The goal of the SCRIPT study is to investigate the effects of allowing the regulated sale of cannabis in selected Bern pharmacies. 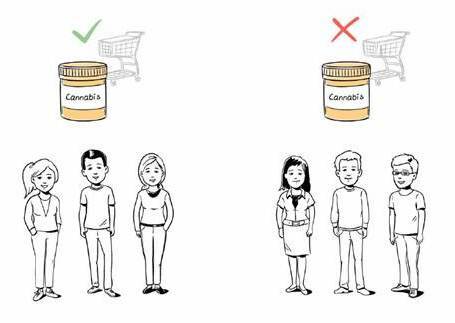 Two groups will be compared: a group of cannabis users who are allowed to buy cannabis in a pharmacy, and users who have to use their usual channels to obtain the drug. A website containing information about the planned study and answers to frequently asked questions (in German) was launched in August.